We provide mission-critical training programs and equipment to military and government flight crews the world over – including every branch of the U.S. armed forces. With operations at 15 U.S. military bases, we provide instruction on military pilot training, tankers, transport and tilt-rotor aircraft, helicopters, cargo load, and refueling boom operators. More than 40 national governments entrust FlightSafety-trained pilots with the safety of their diplomats and heads of state. We deliver state-of-the-art simulation to leading commercial, government and military organizations worldwide. Our expertly designed and manufactured full flight simulators feature CrewView All-Glass Mirror Displays that provide superior optical performance, sharper image clarity, long-term reliability, and are night vision capable. The true collimated images they present are free of visible distortions and artifacts out to mirror edge, eliminating ground rush distortion in the bottom field of view. Combined with our VITAL 1100 visual system, CrewView delivers unprecedented simulation training fidelity. Advances in simulations have significantly improved the effectiveness of government and military training in all phases. Enhanced computational power generates scene content providing the greatest visual fidelity. Superior projectors, glass displays and sensors work with better modeling for flow fields around military aircraft. Training is linked across simulators and devices in different locations. 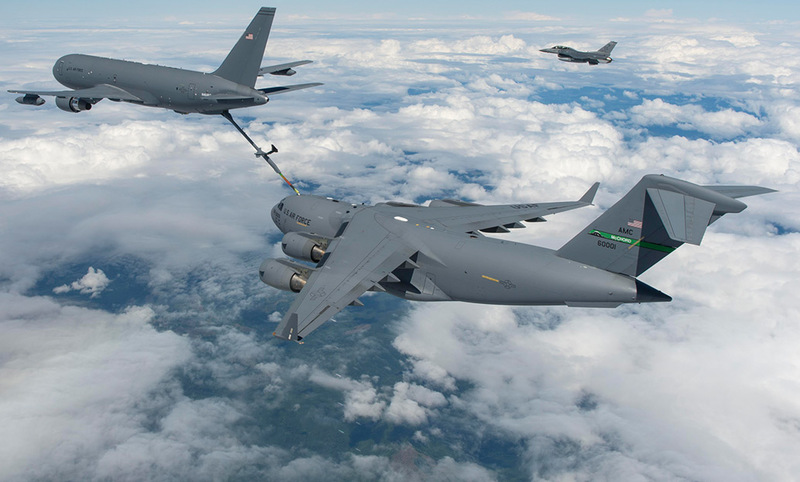 An air refueling mission could have tanker pilots training in one location, while boom operators train simultaneously somewhere else, with crews debriefing the mission to improve performance. Operators use real equipment such as night vision goggles, to enhance the realism and their skills. One U.S. Army test found that training improvements in simulation allowed a 61 percent reduction in actual aircraft flight hours, producing a significant savings in expenditures. Begin your training experience by searching through our wide range of courses for military variants of civilian aircraft.